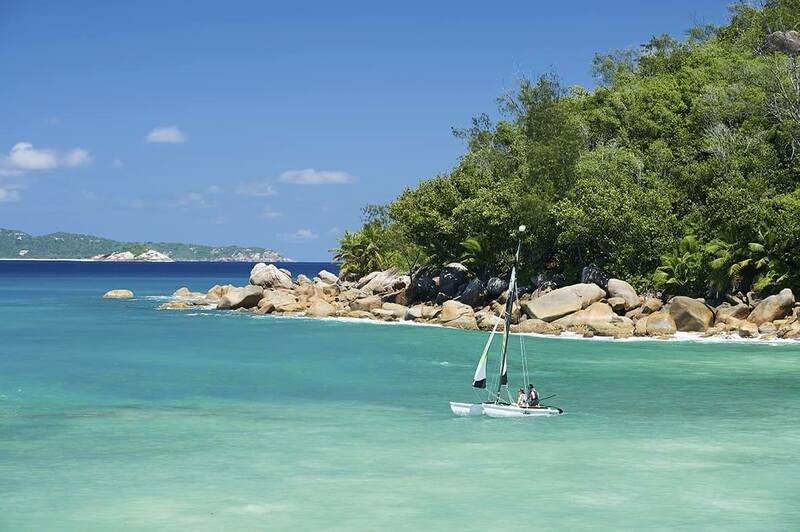 Beautiful beaches, stunning scenery, warm weather and sparkling seas – the Seychelles has it all. But aside from enjoying an amazing beach holiday on these beautiful islands, there’s so much culture to be explored, too! A true melting pot of cultures, religions and cuisines brought together through the islands’ fascinating history, don’t miss the chance to venture beyond the boundaries of your hotel to experience vibrant Seychellois life. Festivals and events in the national calendar welcome visitors to take part too, so get out there and enjoy yourself! 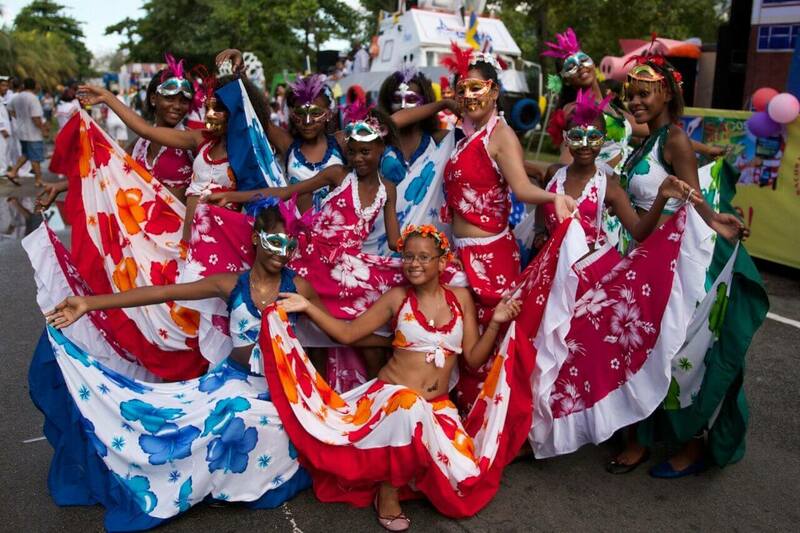 The Creole Festival is a week of celebrations jam-packed with amazing music, dance and theatre performances, parades, art exhibitions, culinary experiences and fairs. Celebrations are held across the islands of the Seychelles, welcoming local people and visitors alike to enjoy the rich Creole culture of these islands. Creole traditions draw on influences from many cultures, including African and European, and some music and dance is rooted in the islands’ history with slavery. The biggest celebration in the country’s cultural calendar, it’s a fascinating week of colours, music and flavours that any visitor to the Seychelles will enjoy. 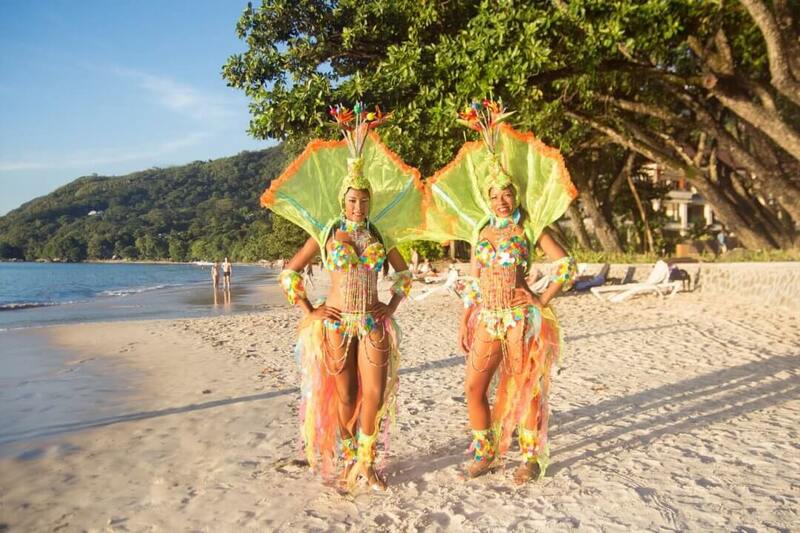 The amazing event has now been renamed as the Seychelles Ocean Festival. 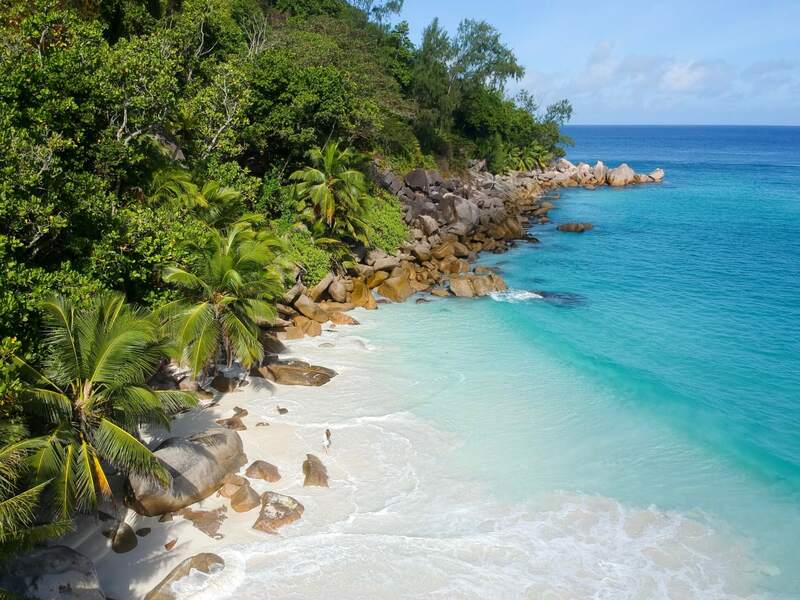 It’s hard to resist diving into the Seychelles’ stunning clear blue waters! 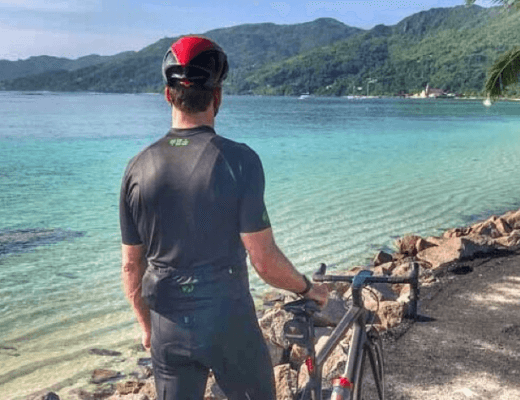 Diving centres from around the Seychelles as well as local people and visitors from abroad participate, sharing amazing films and photos of underwater worlds to inspire others to explore and enjoy them responsibly. There’s so much marine life to discover! 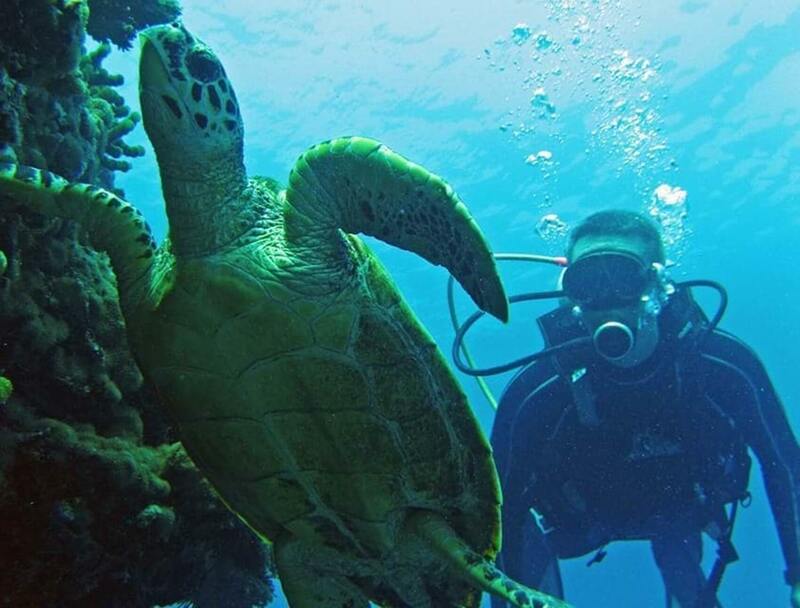 Choose a hotel with excellent diving facilities like Constance Ephelia on Mahé Island and you’ll be able to experience the wonders beneath the waves for yourself! 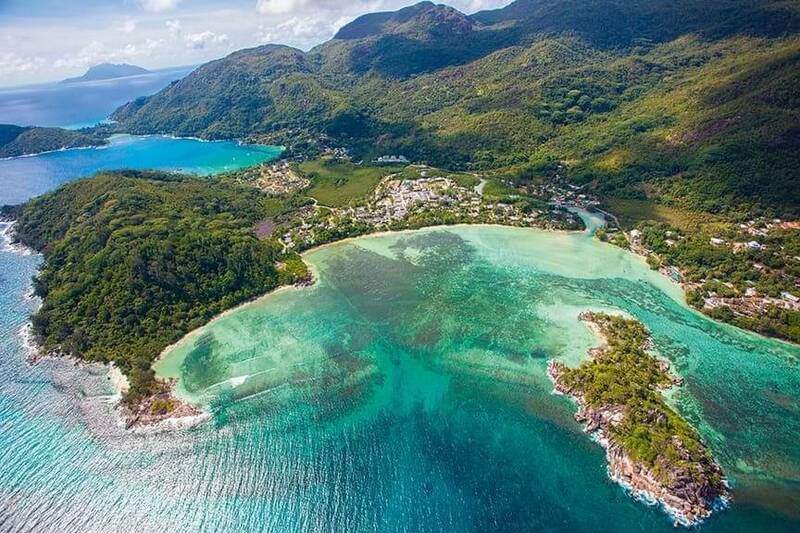 Being an island nation, the Seychelles has a rich maritime history. You’ll see all sorts of vessels during the Sailing Regatta, from yachts and catamarans to traditional pirogues. 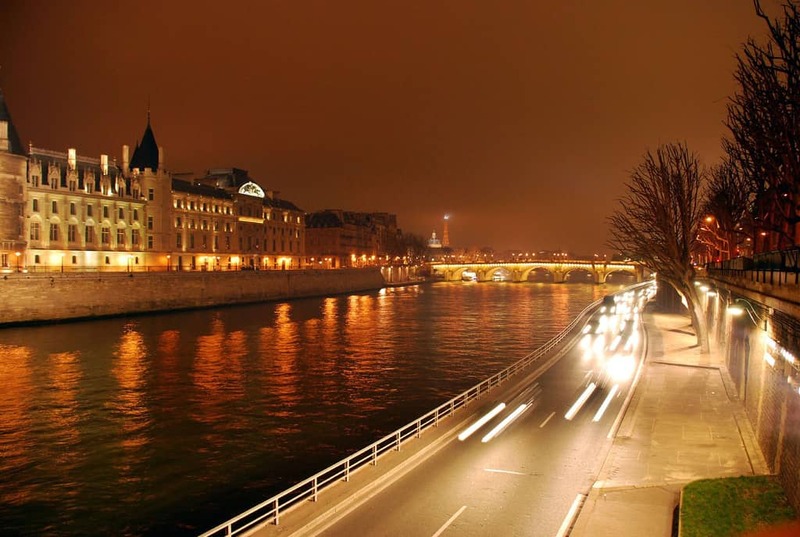 The major races are a spectacular sight to see, whether or not you’re taking part. 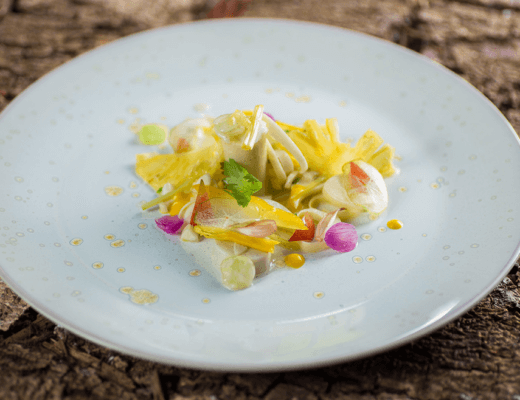 There’s a deep-sea fishing competition that takes place as part of the event – the rich Indian Ocean seas are well known for their amazing seafood offerings. If you love experiencing local culture and cuisine while on holiday, a trip to the Seychelles isn’t complete without visiting a Bazar! 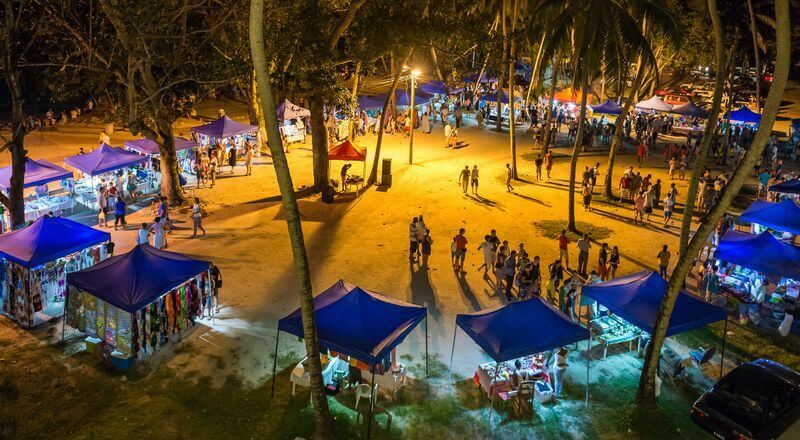 Head to Bazar Labrin for a truly authentic Seychellois Creole ambience, with the opportunity to sample local delicacies and pick up some souvenirs. It’s a great day out and if you’re travelling with the whole family there’s something for everyone. 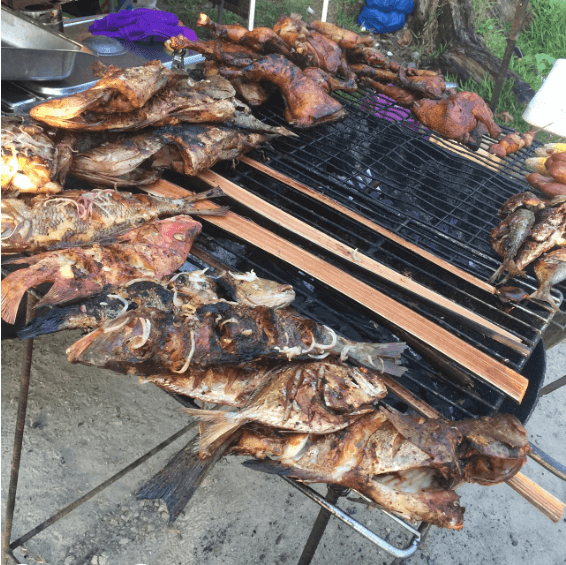 There are always plenty of local Seychellois people around – a sure sign of fantastic food! Take your pick from local dishes such as banana chips, black boudin (sausage) and grilled fish and pick up a handcrafted item to remember your holiday by. 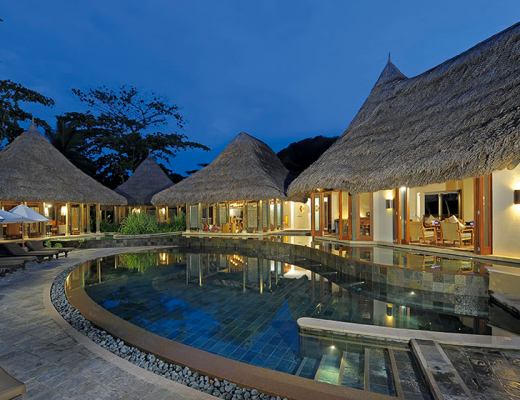 The Seychelles has so much more to offer beyond a beach holiday. 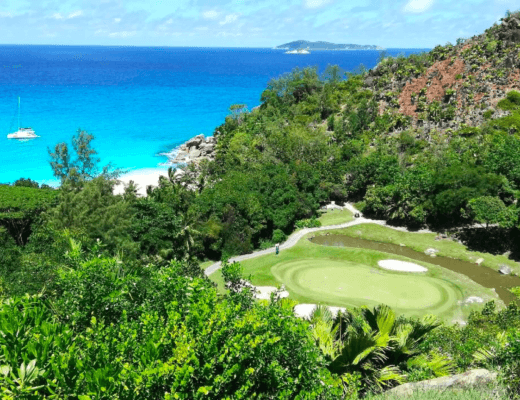 From intriguing wildlife to fantastic food, stay at Constance Ephelia on Mahé Island or Constance Lemuria on Praslin Island for the chance to experience all that these wonderful the Seychelles has to offer. What are you most looking forward to experiencing in the Seychelles? Let us know in the comments!